Once again, New Zealand based developer, Grinding Gear Games, has shown the spotlight on some spiffy new cosmetic options for players to fawn over. The big new addition to the cash shop is all about stars, or more specifically, the shining bright celestial theme that POE has taken on since the introduction of the Shaper boss in version 2.4 and the incredible Atlas of Worlds expansion. 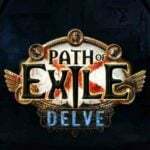 So if you want to wear a literal cloak of the star-filled night sky and bury your enemies beneath an unending tide of dark cats, now Path of Exile is giving you that chance with some new cosmetic item and skill effects. Players can purchase these and dozens of other options, including Stash Tabs and other goodies, for Points bought directly from Grinding Gear Games. And this isn’t first time Path of Exile has gotten in on the action of making the game feel more cosmic and grand. Although in one particular case, it was all about the memes with a cat-themed skill MTX. 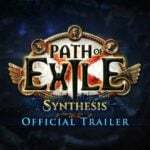 That Soulrend MTX was the perfect addition for the new Synthesis League skill, but GGG certainly isn’t resting on its laurels. Speaking of those celestial kitties, here’s a preview video. 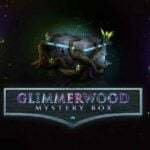 The development company has also offered a basic non-feline version of the starry-themed Soulrend MTX for your enjoyment as well. 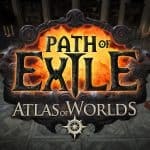 Check both of these new Path of Exile microtransactions out down below. And if glowing with the power of the stars is more your thing, Grinding Gear Games also released a new Shaper Hideout template and Celestial Aura cosmetic effect. Check those two options out down below.